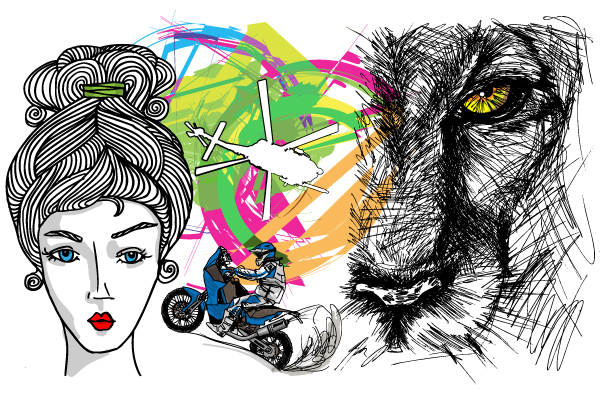 aroastock is a premium collection of vector illustrations. Here we sell our art work directly to you. What types of images do you find here? We work in a digital format called vectors, these files can be scaled to any size and individual elements edited & modified as required, all my vectors haveRoyalty FreeBusiness license allows you to use images in your projects without limitations on time. Unlimited reproduction/print run, or geographical location of use.The license allows the buyer to use the graphics for his/her own projects for an unlimited time. Any Content downloaded by you from this Site, including, without limitation, any files, is licensed to you by aroastock. Feel free to check out the FAQ section for more information or use the contact us form to ask any additional questions. So, have a look around the site and enjoy!